Welcome to season 3 where we are going to talk about the horses mind. There are two things I’m going to talk about today. The first one is that you might just be underestimating your horse. 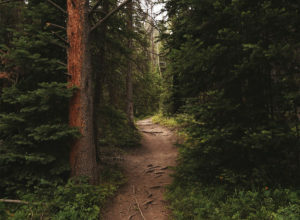 The second thing I’m going to talk about is moving beyond the prey predator model. Do you think you underestimate your horses mental capabilities? As a kid, I remember people talking about horses mental abilities in a limiting way. The more I understand horses, the more amazed I am at how much they understand. I explore this and the prey predator model in this episode. [02:51] I think we underestimate horses, because someone else told us that their mental capability might be limited. [03:12] The more I understand horses, the more I’m amazed at how much they actually do understand. [03:29] Last weekend, I had Willow at a dressage show. I noticed a judge comment that said use more seat and less hand. [04:43] Willow remembered something that I didn’t, and we came to a sliding stop. [06:03] Don’t confuse underestimating your horse with failing your horse. [06:54] People might underestimate their horses because someone told them to. They may also want to think their horses need more care like a small child. [07:31] Sometimes people may underestimate their horses, so they don’t have to step up their training and learn more complex ideas. [08:07] The idea of prey versus predator. I believe horses can move beyond the prey predator model. [09:09] Part of my training with horses is taking them up through an educational system that goes from kindergarten up through college. [09:23] The goal is to move them away from the highly reactive state of mind that we could label prey predator. 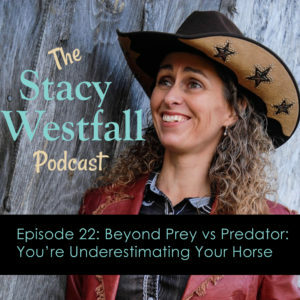 [10:26] My job as a horse trainer is to take a horse beyond prey predator, but I have to believe that they are capable of going beyond that. ← How do you teach a square halt for dressage or western dressage? We can teach horse how to think and use there minds. 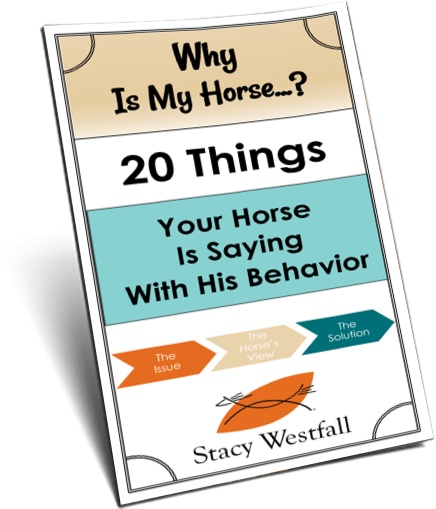 I teach my horses how to identify colors, shapes, picture cards , read small words spell words as well. It’s intersting that it doesn’t take very long for them to learn this as you would think and it is interesting how if I put a new color in the group and ask them to pick that color. You can see them think about it and most of them will pick the new color . I have some very interesting story over the years. I also introduce them to many thing . What I also find interesting is that I have opened the minds of a few horses that were shut down to the human world by using what I call Equine learning . Love your podcast … I especially enjoyed the prey/Predator ideas. I so agree we all have the fight or flight response, but …. 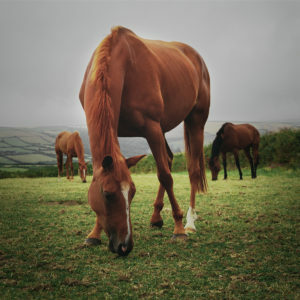 horses through education can learn about their environment through their human and live less reactive and worried. 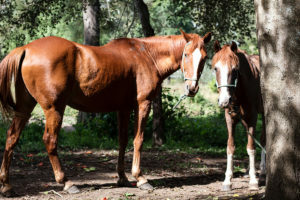 We can introduce our horses to things/situations so they can learn to feel safer. I especially liked that you did not go to the ‘be a good leader’ preaching to accomplish this. Both the terms ‘prey/predator’ and ‘be a leader’ seems to have developed into a form I don’t think was intended. 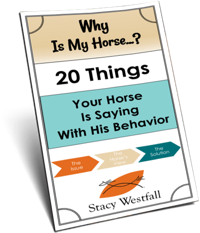 Yes we can teach our horse in the parasympathetic mind and there he can learn about our world and not be so fearful … and yes we do not need to dominate/make our horses to do this (oh have you ever tried to make a horse do something lol) …. There is a partnership, we happen to have the right tools to teach our horses. It’s a lovely concept.